First edition. Square quarto. 396 pp; profuse b/w & color illustrations. Text in French. Cloth with dustjacket. Near Fine/Near Fine, a clean, unmarked copy; jacket spine sunned else Near Fine. Published on the occasion of a retrospective exhibition of Rietveld's work in Utrecht, Holland, and which later traveled to both Paris and New York. 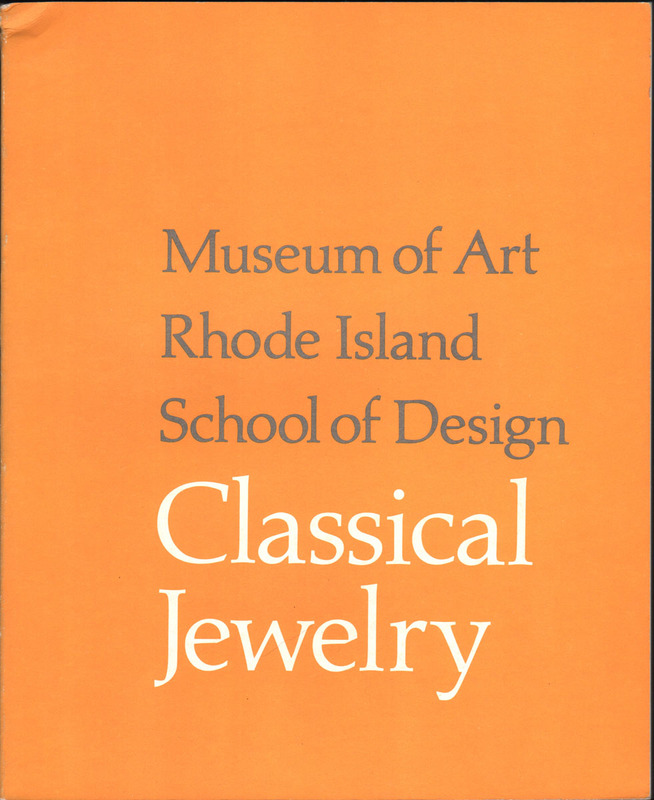 This catalog provides an overview of both furniture, interiors, graphic design and jewelry. 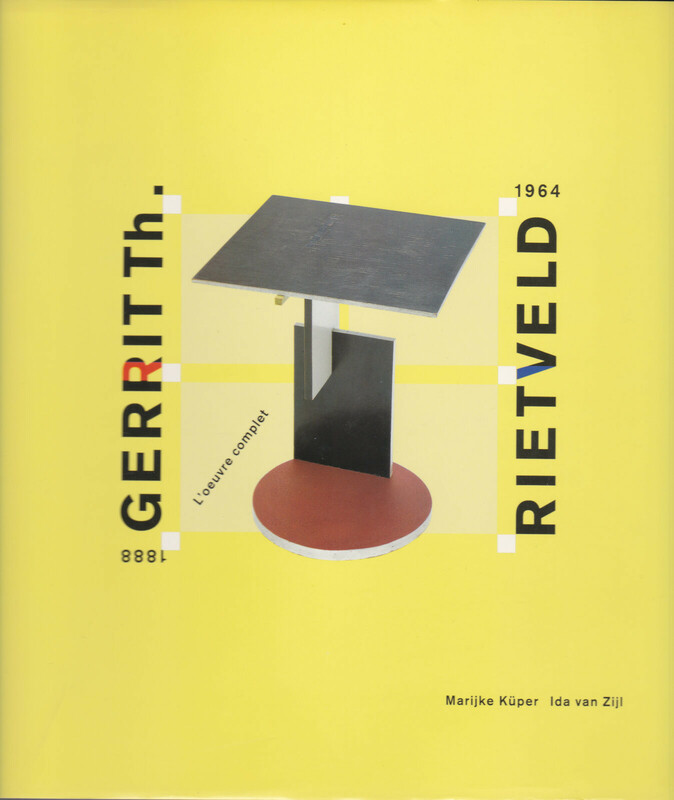 It contains six texts by Rietveld himself, an extensive bibliography and a list of important biographical details. Catalogue raisonne. First edition. Large quarto, 222 pp; profuse color & b/w photographs; bibliography; index. Gilt-lettered gray cloth with dustjacket. Near Fine/VG, a clean, unmarked copy; jacket clean & bright, only blemish is small tear & light creasing at base of spine. Texas-born Paul Flato (1900-1999), known as Hollywood's first celebrity jeweler, designed jewelry for a total of six films, including Holiday (1938) with Katherine Hepburn. 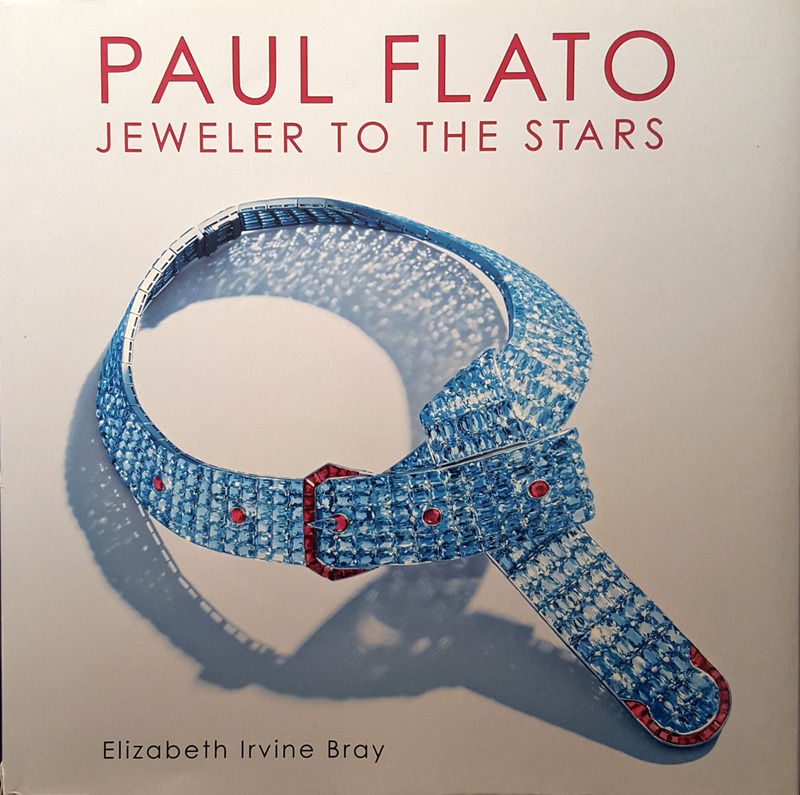 Financial difficulties landed Flato in Sing Sing in the mid-forties; he returned to designing jewelry after his release, albeit less expensive pieces. In 1970 he opened a jewelry shop in Mexico & lived there for two decades. This is the first monograph of Flato's work. Quarto. 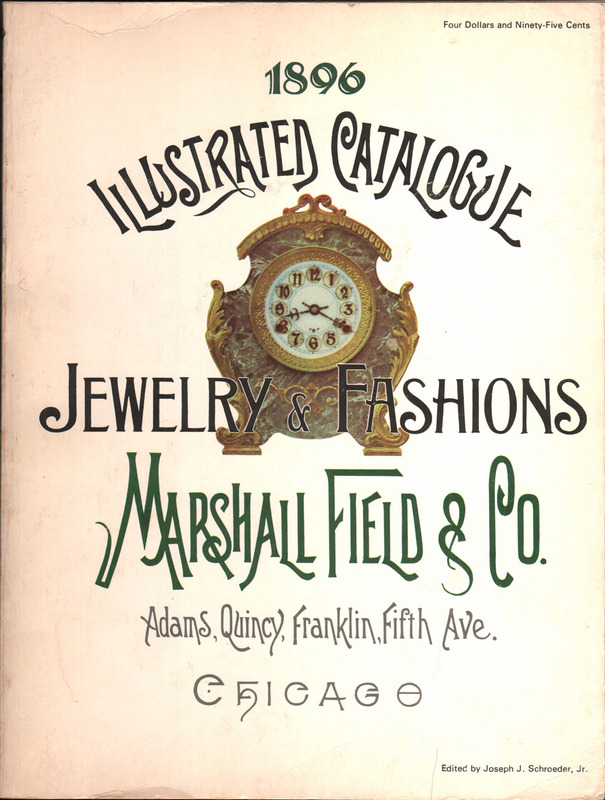 111 pp with 214 lots, all illustrated with color photographs. index of designers. Paperback. Near Fine, a clean, unmarked copy; covers with no wear. 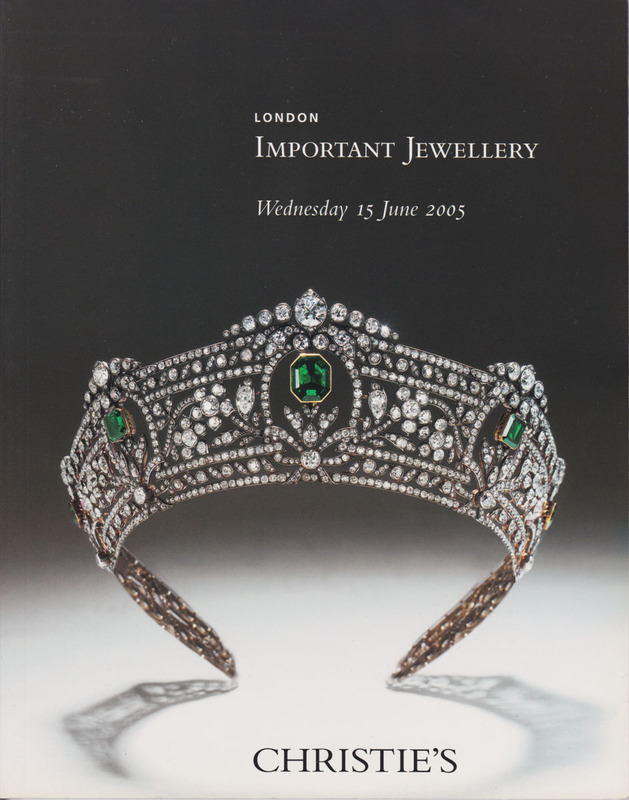 Sale features pieces by Cartier (25 items), Van Cleef & Arpels ( 6), Graff (4), Mouawad (3), Boucheron (2), Breguet (2), Bulgari (2), Adler, Black, Starr & Frost, Bolin, Carlo Giuliano, Ghiso, Grima, Harry Winston, Lyon, Marina B, Spink, Sterle, Templier, Tiffany, and Udall & Ballou. Reprint of original 1911 edition. Quarto. lxii, 400 pp with 97 figures in-text plus 73 b/w plates printed on recto only; indices, table of the relative weights of English grains & French grammes. Cloth with dustjacket. Near Fine/VG, a clean, unmarked copy; jacket has light wear at spine ends, tiny tear at one corner, white spine text toned. Stout quarto. 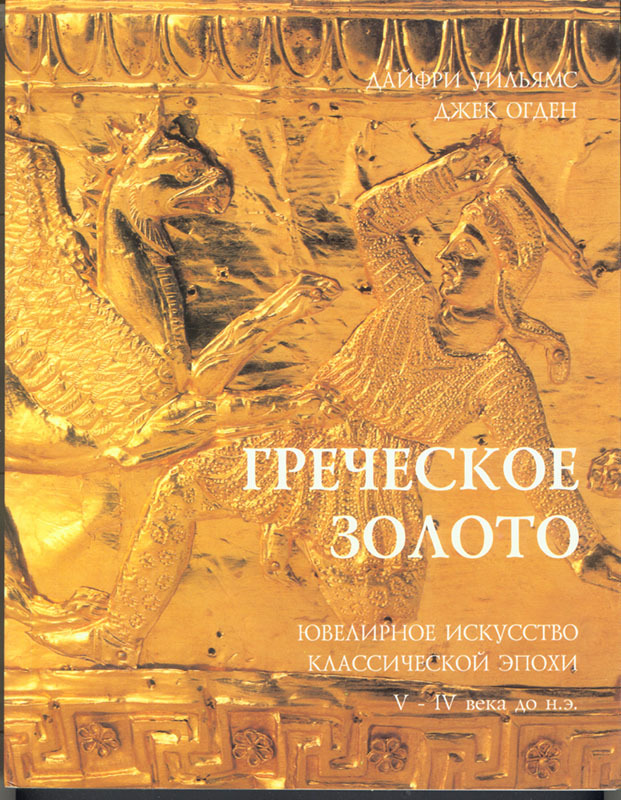 605 pp; numerous color & b/w illustrations; extensive bibliography & list of exhibitions; index of people. Text in French. Paperback with flaps. VG, a clean, unmarked copy; spine creased, spine & adjacent area sunned. The massive catalogue of the exhibition that originated at the Louvre, then the National Gallery of Canada, Ottawa, and Kunsthistorisches Museum, Vienna. It traces the waves of Egyptian influence that swept Europe and North America from the first modern use of Egyptian themes in a painting by Poussin in 1647 to Baccarat perfume bottles shaped like Ramses, inspired by the discovery of the tomb of Tutankhamun in 1922. 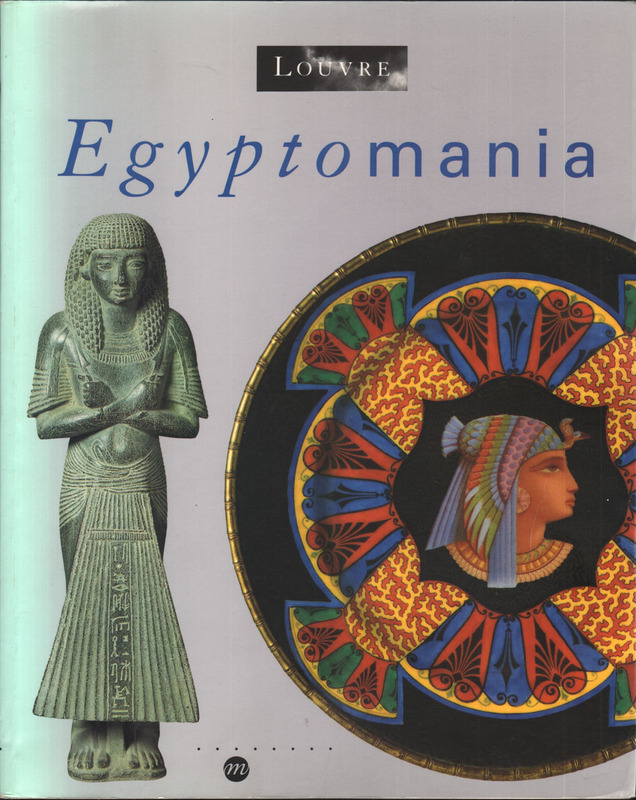 Egyptian imagery is presented in a collection of artwork, including ceramics by Wedgwood to jewelry by Cartier, murals by Piranesi, architectural designs by Zix, paintings by Tiepolo, and furniture by Hope. 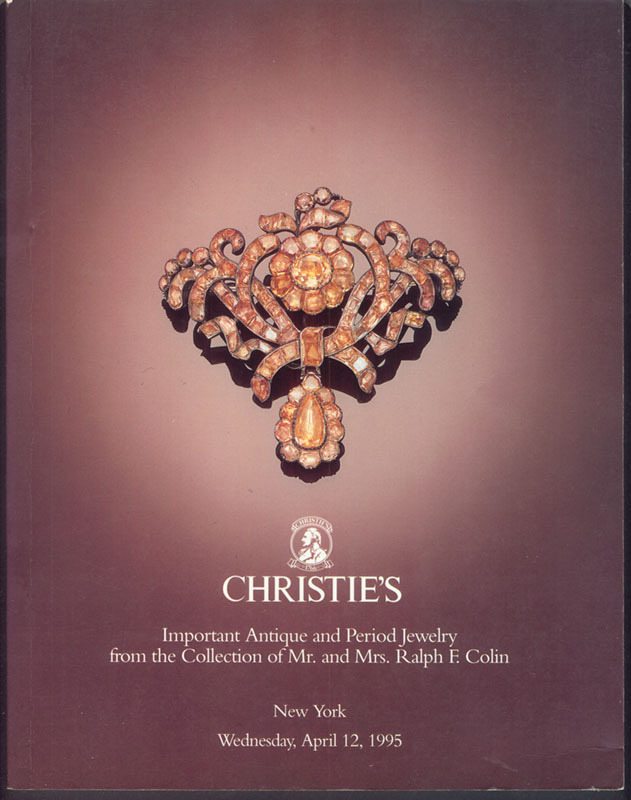 The catalogue contains 392 objects, lent from museums, private lenders such as the House of Cartier, and collections from Fontainebleu, Versailles, Malmaison and Buckingham Palace. Essays by art historians from Paris, Vienna and Ottawa give detailed histories of each object and artist. First printing. Quarto. 191 pp; illustrated throughout in color and b/w; sources; index. Cloth in dust jacket. Very good in near fine jacket. 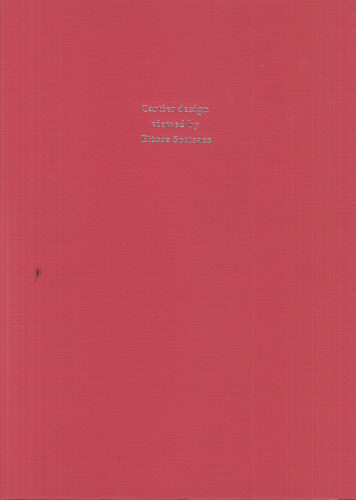 Fine copy except for bold gift inscription on half title page from one of the exhibition contributors (page noted); paper clip impression affects a couple of pages. Quarto. 177 pp; profuse color photographs. Cloth with dustjacket. Near Fine/Near Fine, a clean, unmarked copy, minor wear to jacket. 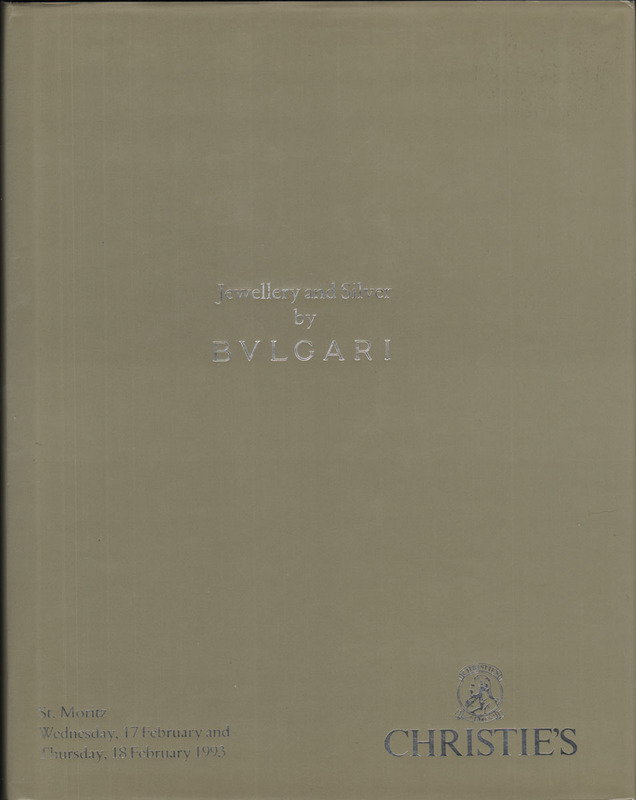 This auction featured 16 lots of silver by Bulgari, and 211 lots of jewelry. Introductory essay by Diana Scarisbrick. 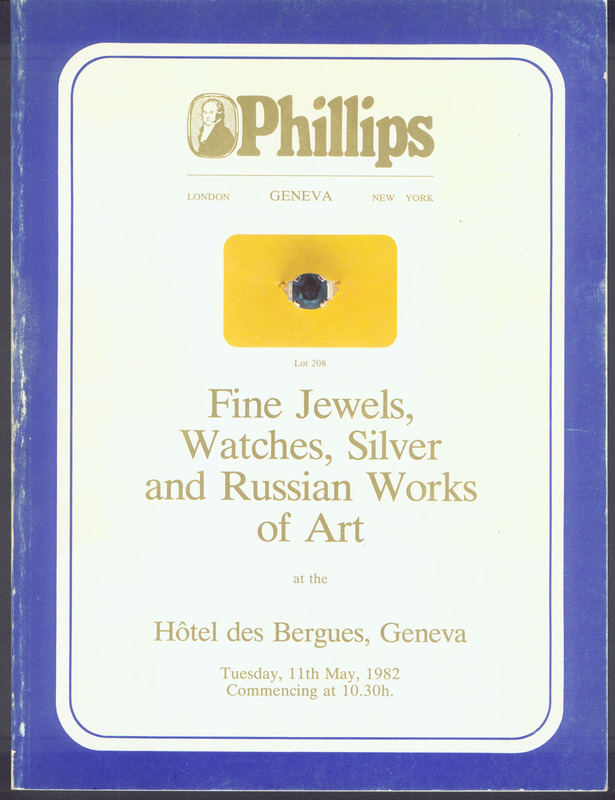 The auction was held at St. Moritz, Geneva, on February 17 &18, 1993. Octavo. 121 pp; 67 color & b/w photographs. Text in Slovak, French, German & Russian. Cloth with dustjacket. 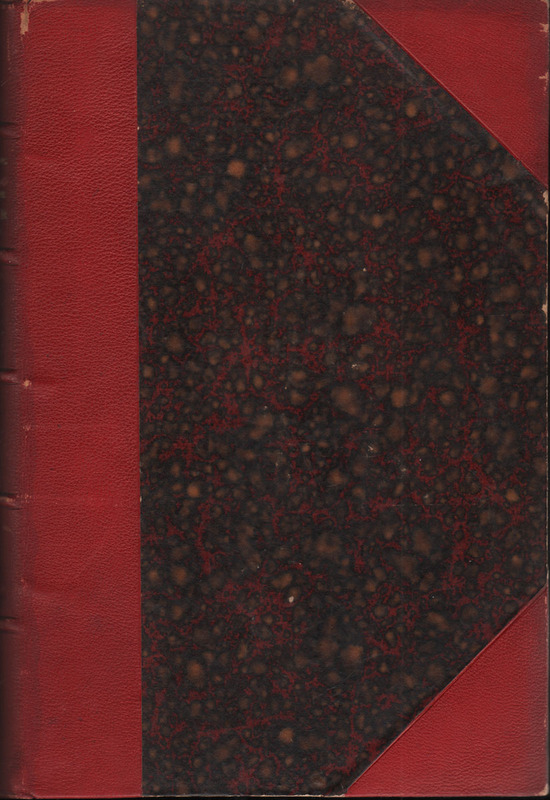 VG/VG, a clean, unmarked copy; jacket with light edgewear, delamination along spine. Archaeological finds in Slovakia. Six volumes. Octavo. 443 + 535 + 478 + 506 + 498 + 488 pp; illustrated with chromolithographs, steel engravings & wood engravings. Quarter morocco over marbled boards with raised bands, gilt spine lettering, top edge gilt. VG, a clean, unmarked set, occasional foxing; extremities lightly rubbed. Quarto. 159 pp; numerous b/w illustrations; bibliography. Paperback. VG, bumped at head of spine, one corner lightly creased, light edgewear. Oblong quarto. 22 pp text; 109 b/w plates of photographs (complete). Loose in portfolio with ties. Very good. 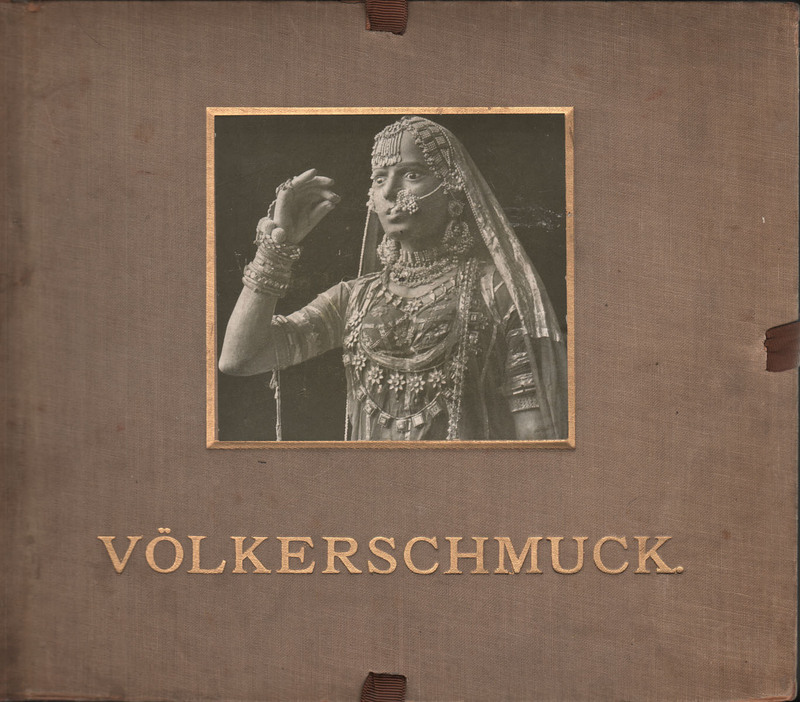 Text in original German. 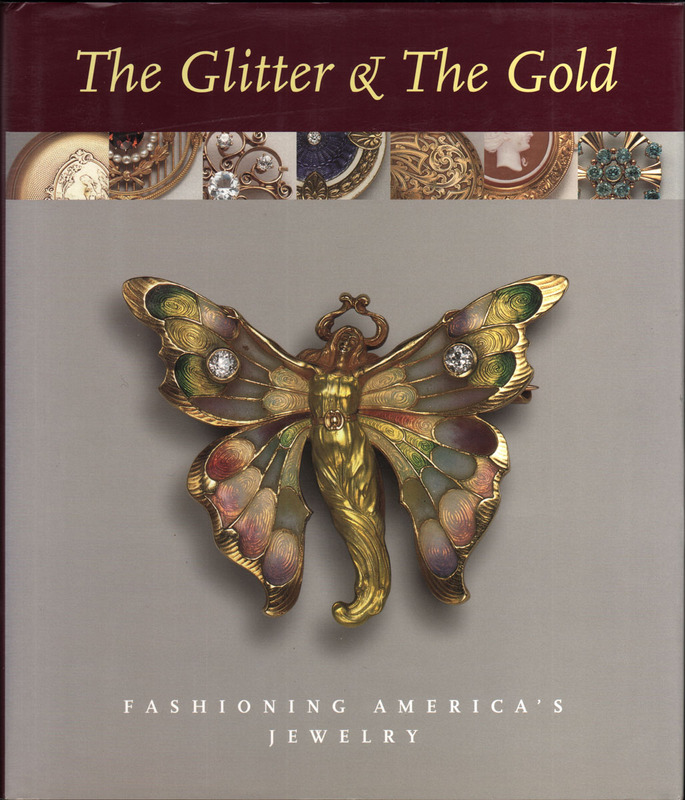 All 109 plates illustrate numerous items of jewelry from all cultures and societies. Each piece is numbered and catalogued in text section. A remarkable book and reference, uncommon with all plates present. Second printing. Octavo. 95 pp; profuse color & b/w photographs; index. Text in German. Paperback. VG, a clean, unmarked copy, minor edge wear. 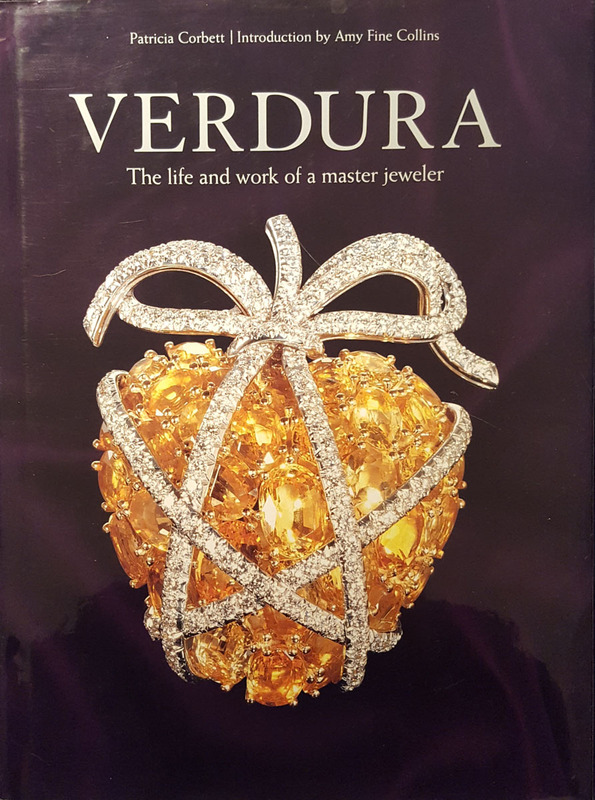 The catalogue features 213 items by many jewelry designers, including Mogens Ballin, Karl Johann Bauer, Theodor Fahrner, Josef Hoffmann, Patriz Huber, Georg Jensen, Georg Kleemann, Viktor Mayer, Adolf Meyer, Christian W. Muller, Murrle, Bennett & Co., Otto Zahn, and others. Quarto. 47 pp; color photos on every page. Paperback. Near Fine, a clean, unmarked copy; no wear to covers. 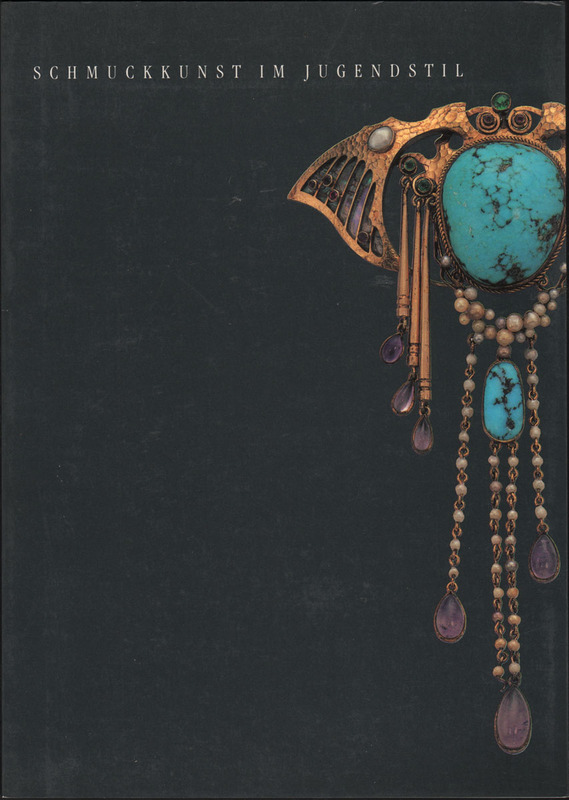 More than 50 photographs by Dr. Robert K. Liu, co-editor of Ornament magazine render in exquisite detail the beauty and diversity of traditional jewelry from Oman, Yemen, Saudi Arabia, Syria, and Egypt. Drawn from the collection of Marjorie Ransom, who assembled the pieces over three decades as a student and diplomat in the Arab world. 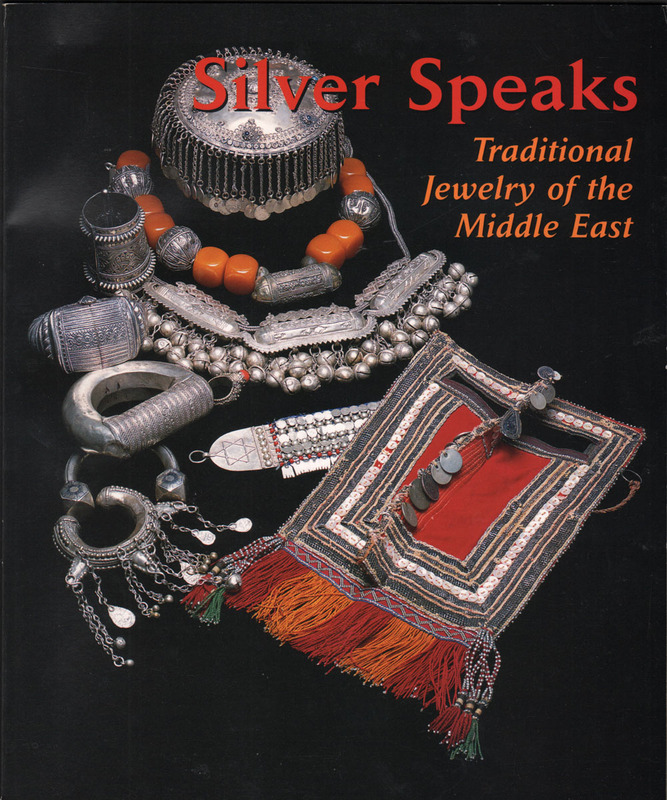 companion book to the exhibition "Silver Speaks: Traditional Jewelry of the Middle East," co-curated by Ellen N. Benson and Marjorie Ransom, shown at The Bead Museum in Washington, D.C., October 27, 2002, to August 26, 2003. Octavo. 167 pp; color photographs throughout; 2-pp glossary. Text in English. Laminated illustrated boards. VG, a clean, unmarked copy, light wear to spine ends (gently bumped) & corners. Phillips, Son and Neale S.A.
Octavo. 85 pp; 350 lots, many illustrated with b/w & color photographs. Paperback, previous owner name on front flyleaf, else a clean, unmarked copy; edges of spine lightly rubbed. Estimate list laid in. Quarto. 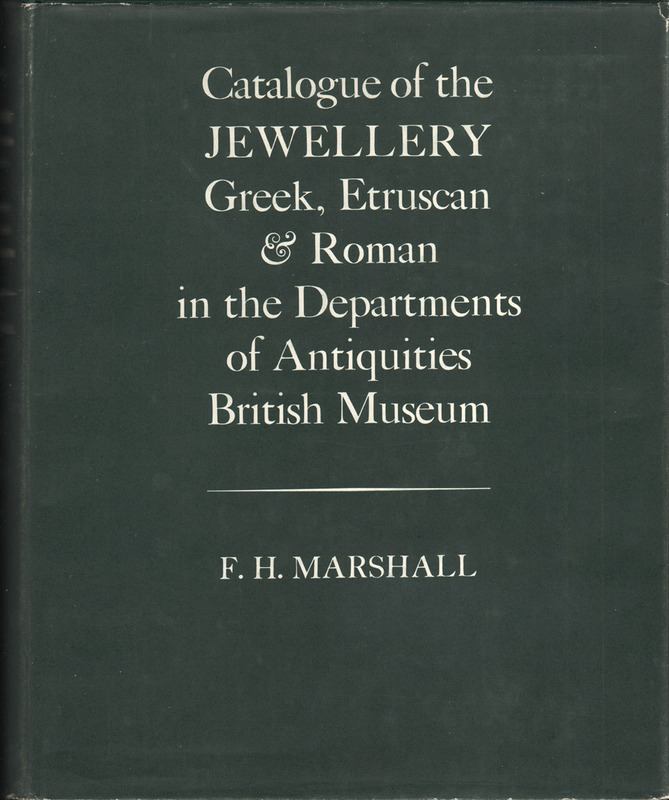 271 pp; 197 objects described & illustrated in color; bibliography. Text in Russian. Paperback with flaps. VG, small tear at head of spine, else a clean, unmarked copy. 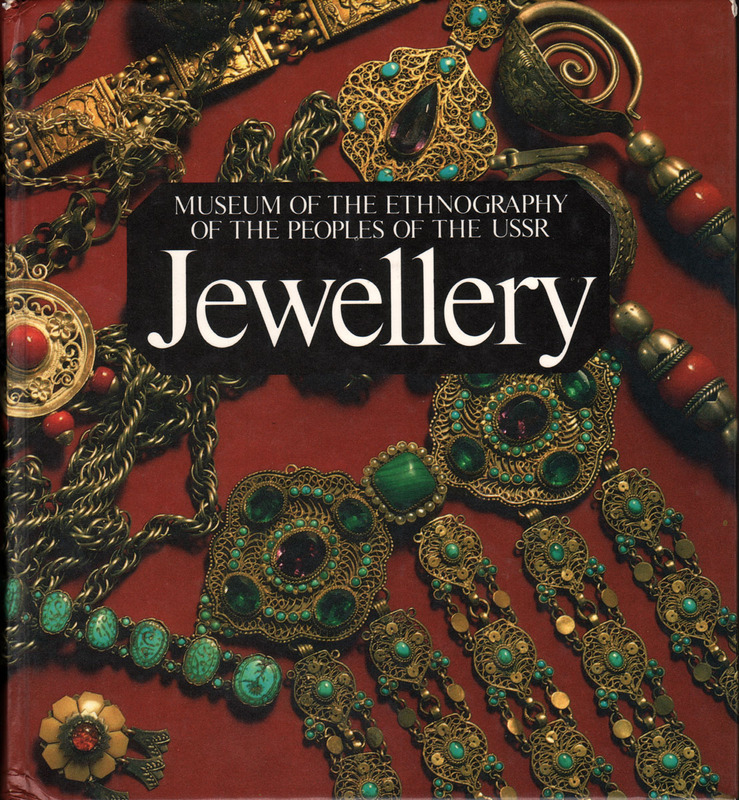 Catalog of an exhibition of Greek gold jewelry held at the British Museum, London, June 21- October 23, 1994; at the Metropolitan Museum of Art, NY, December 2, 1994 - March 24, 1995; and at the State Hermitage, St. Petersburg in 1995; It was curated from their collections. Quarto. 272 pp; lavishly illustrated with color photographs. Printed boards. Near Fine. Glossy catalog for Westime in LA. 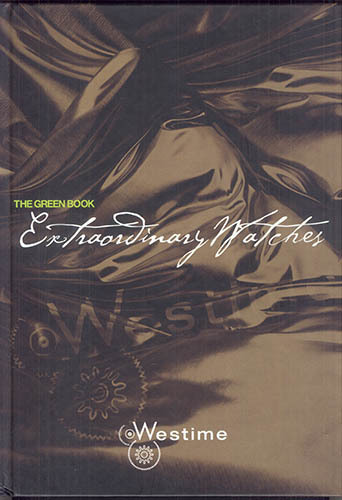 Beautiful detailed photographs and cut-away views of watches from A. Lange & Söhne, Audemars, Piguet, Baume & Mercier, Chanel, Chopard, Daniel Roth, Eberhard, Franckmuller, Girard-Perregaux, Harry Winston, Jaquet Droz, Richard Mille, Urwerk, Vacheron Constantin, Zenith, and others. First edition. Quarto. 117 pp. 115 lots, illustrated in color. Paperback. VG, a clean, unmarked copy; light edgewear.